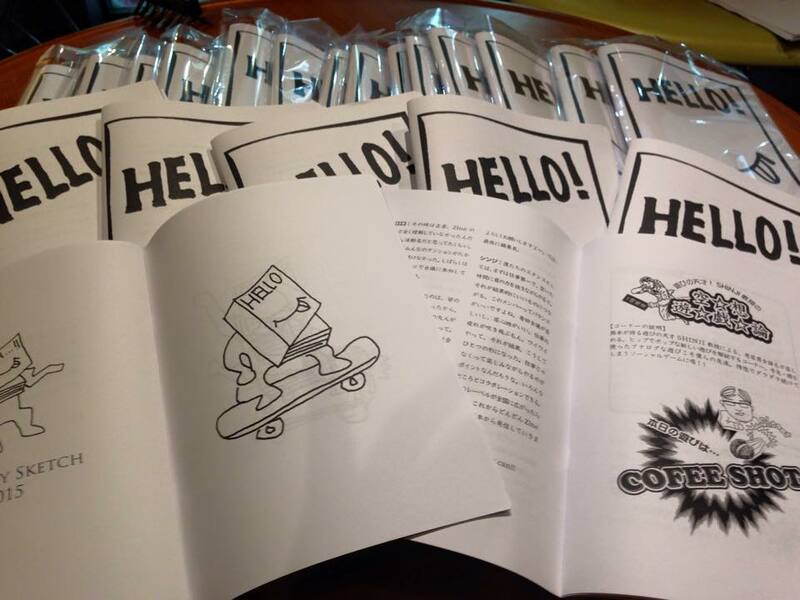 It is printed by copy, and the personal publication which distributes at the small space is Zine. 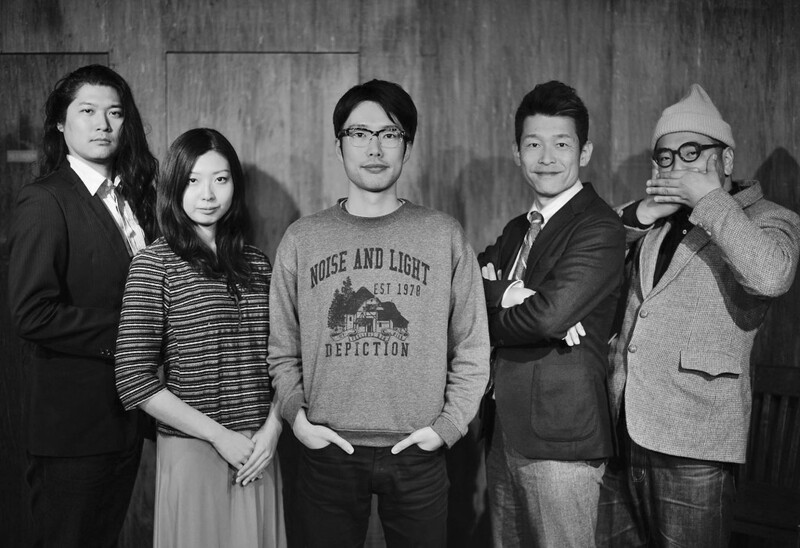 EQUALZINE is the project that is trying telling Kumamoto culture. Zine is supposed to be the theme. It is included that everybody can be a person who tell information. EQUALZIVE is sold in only some stores without using EC and digitalization because they would like you to notice the danger of the Internet society and the importance which you get information by yourselves. Its member is composed by creators in Kumamoto, and they express Kumamoto culture, people there, and the tradition by their unique texts and illustrations. They work for the local activation by the approach or the analog way how to sell. The first publication was printed only 30 limited and they are sold out soon. Now, they are preparing the second one, and it is published in 2016. EQUALZINE receive consults from people who want to tell the information from their local place. Don’t hesitate to consult. 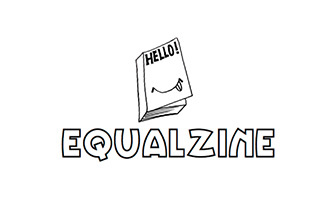 We will support the planning, creating, and market about ZINE.